Cadmium (Cd) is a toxic trace element released into the environment by anthropogenic activities. Its release threatens the growth of plants and contaminates the food chain. Tobacco (Nicotiana tabacum L.) is a Cd accumulator, and tobacco smoking is a major source of Cd exposure for smoking people. 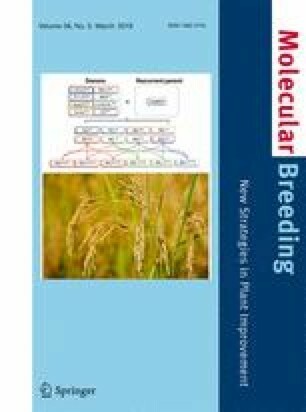 In the present study, we generated transgenic tobacco plants expressing the rice heavy metal P-type ATPase 3 gene (OsHMA3) in the roots under the control of a novel root-specific promoter from a tobacco root extensin-like protein-coding gene (NtREL1). Transgenic plants showed significantly reduced Cd accumulation in the shoots in both hydroponic and soil pot experiments. Analysis of Cd concentration in xylem sap showed that the transgenic plants had significantly decreased root-to-shoot translocation of Cd relative to that of wild-type plants. 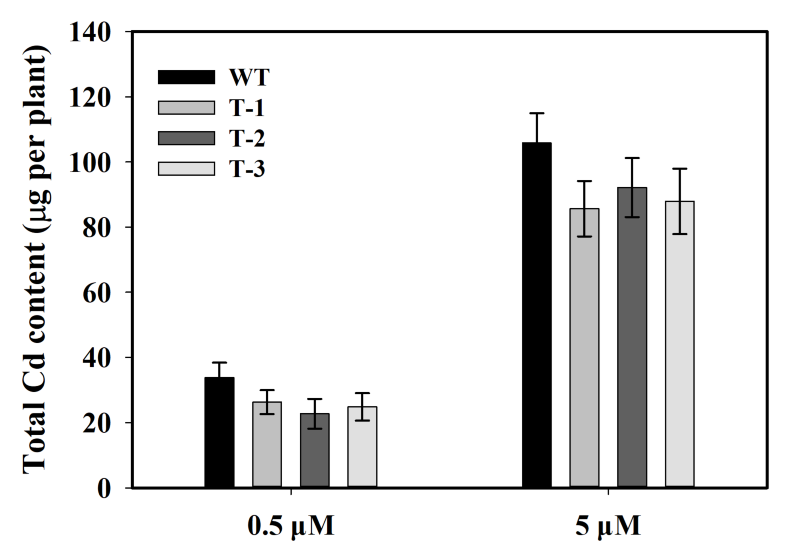 Moreover, a significantly lower oxidative stress level under Cd stress was observed in the shoots of transgenic plants than in wild-type shoots. These results suggest that OsHMA3 can be expressed in tobacco plants and may be useful for developing tobacco varieties with a reduced capacity to accumulate Cd in the shoots, potentially reducing the risk of Cd exposure for smoking people. The online version of this article ( https://doi.org/10.1007/s11032-019-0964-9) contains supplementary material, which is available to authorized users. The study was funded by the Science Research Project of Hunan Tobacco Company (No. CYKJ2014-03) and the Fundamental Research Funds for the Central Universities (KYZ201873).